We’ve just had confirmation that Vodafone will be buying 140 old Phones 4u stores and rebranding them. The offer, for an undisclosed sum, should mean that a further 900 Phones 4u staff will have their jobs saved. Employees will be “engaged” and rebranding will commence pending court approval. The Vodafone statement states that it was approached by..
..the Phones4U administrator and decided to make an offer to buy 140 of its stores as a way to accelerate our retail expansion programme and save hundreds of jobs. 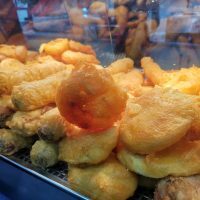 The big question now is, which stores? Well, tried to get a list of shops but Vodafone told us that they washed to get in touch with the store staff first. 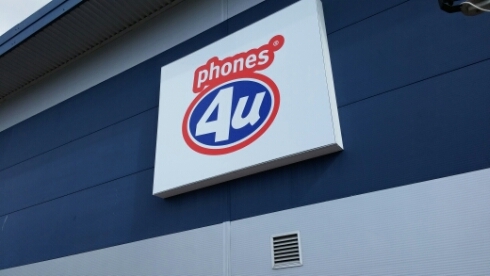 However, despite this news we’re also hearing from the administrators they need to “cut costs in the business” and are making 628 employees at the Phones 4U HQ in Newcastle Under Lyme redundant. 400 are being kept on to handle the restructuring of Phones 4u. Rob Hunt, from PwC, stated.. It is with great sadness and regret that we have today made the difficult decision. More as we get it. This comes after news of a debt write-down deal with bondholders failed earlier today. Some 800 jobs for staff working in concessions outlets have already been saved, as part of a deal with Carphone Warehouse. Vodafone UK today confirmed that it was approached by the Phones4U administrator and decided to make an offer to buy 140 of its stores as a way to accelerate our retail expansion programme and save hundreds of jobs. Our offer was accepted by the administrator and we are pleased to report that approximately 900 former Phones4U employees will keep their jobs and join our dynamic retail business. Subject to court approval, we will start engaging with these employees and begin the rebranding of the stores to Vodafone as soon as possible. 30GB free online storage from Microsoft. Enable those camera uploads!